Listen to your tunes and never miss a call. Ultra-lightweight and adjustable headband fits all head-types. Durable stainless steel headband and dirt resistant fabric for life on the move. 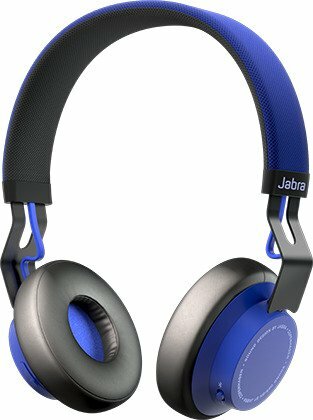 Engineered by some of the world’s leading sound experts, the Jabra MOVE Wireless Stereo Headphones provides unrivalled sound quality in the wireless category. Our signature DSP delivers a crisp digital sound that is bound to bring out the true depth and clarity of the music you love. We developed the clean, simple, Scandinavian design to encompass a powerhouse of sound and functionality. MOVE Wireless is easy to connect and allows you to leave your phone in your pocket and easily control your music and phone calls from your headphones. This is life on the move – the easy way. 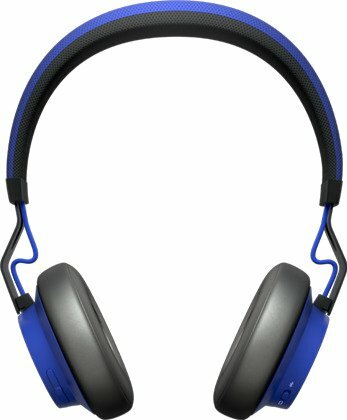 Connects to all Bluetooth ready devices – phones, computers, tablets and more; includes optional cord so you can use your headphones on flights. Up to 8 hours talk time/music time and up to 12 days standby time.